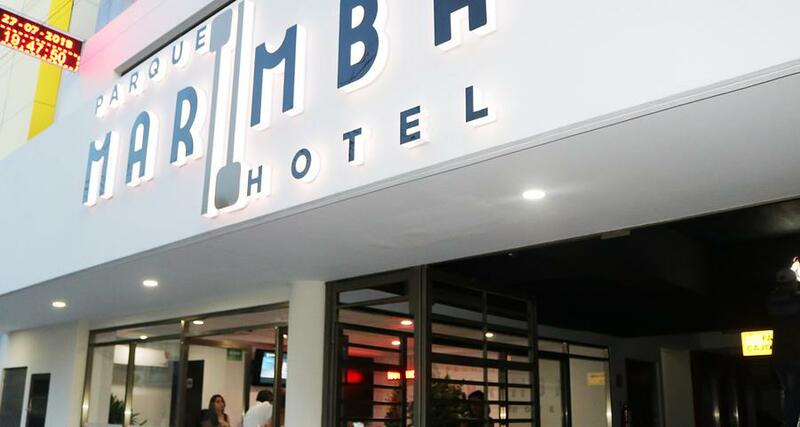 Hotel Parque Marimba is a 3* hotel located in Tuxtla Gutierrez, Mexico. It features 68 rooms. Hotel Parque Marimba is a modern four-story property in the heart of Tuxtla Gutierrez, just 1 block away from La Marimba Park. It offers easy access to various shops, churches and museums, as well as the main square, which is only half a mile from the property. The hotel features indoor parking, a restaurant, spaces for events and meetings, internet access and handicap facilities. All of the guestrooms at Hotel Parque Marimba are air-conditioned and offer Wi-Fi, a flat-screen television and more. Some of the suites also feature a living room, a balcony and a sofa bed to enjoy a restful stay.